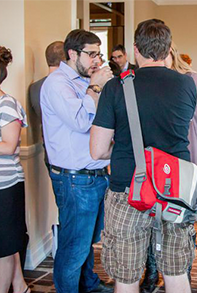 We currently plan on a full day of talks and panel discussions and dinner on September 1, as well as additional sessions on September 2, ending in the late afternoon. 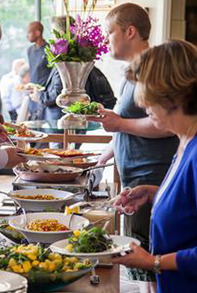 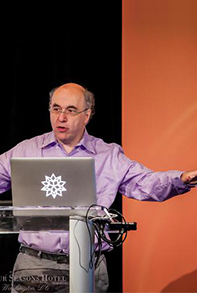 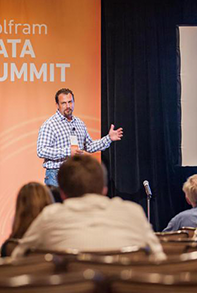 Presentations are available for talks from the 2014, 2013, 2012, 2011, and 2010 Data Summits. 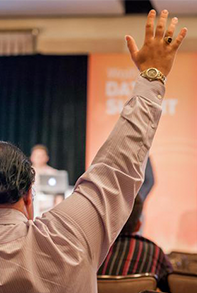 Select talks will be recorded from the 2015 Data Summit.